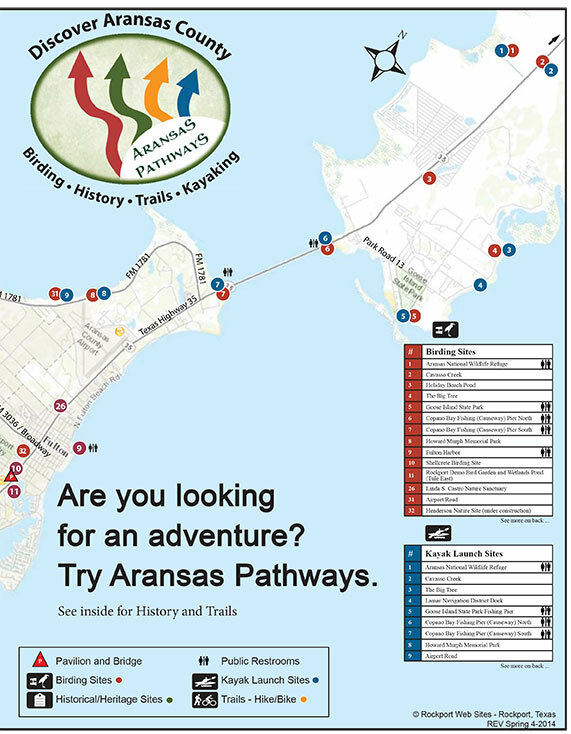 The Aransas Pathway’s Holiday Beach Venue is a great birding site but it also has alligators. 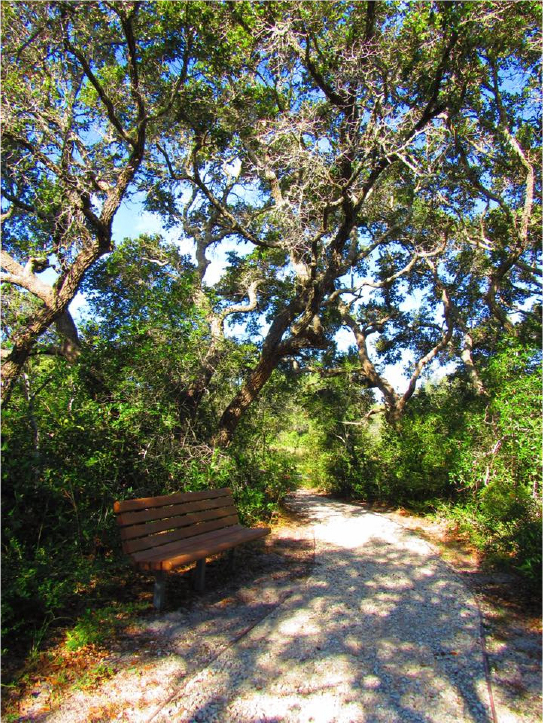 The alligators are a great attraction for our out of town guests and residents alike. Alligators are predatory animals and can be dangerous. They should be left alone and do not feed them. Feeding them could harm the alligator and could put you in danger. Please keep what happened at Disney World last year in mind. That alligator was fed by people and when the Dad and Son stepped in the water the Alligator took the boy. We don’t want that.